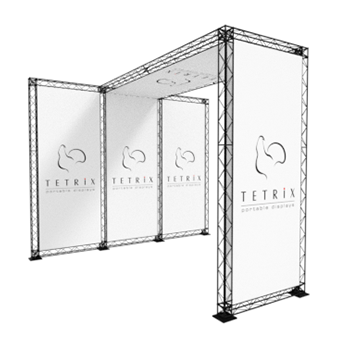 Since we started in 2006 TETRIX has delivered about 30.000 Roll Up stands and improved the visibility for ten thousand customers. 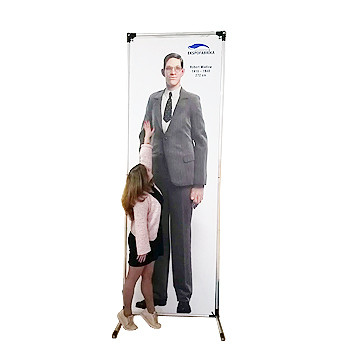 Our capacity is growing and our own, ready-to-go exhibition stands like; the flexible AluLite booth, Europe’s most affordable TubeLite stands, FullFrame fabric walls and SlimFrame budget walls are getting more and more popular among our web-shop products. 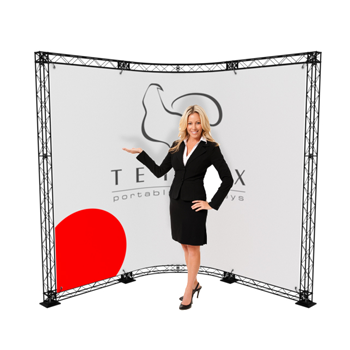 We now offer the largest, most comprehensive line of easy to use, portable Expo Stands. 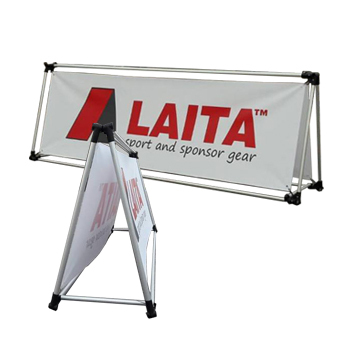 We can rapidly deliver tailored display system stands; ecological advertising, sport and sponsor banner, the floating Norppa, banners and info displays – even within the same day of ordering. Innovations, price, quality and the reliability of delivery are just as important to us now as it was over a decade ago – that’s why customers rely on Finnish quality. Thank you for your trust! 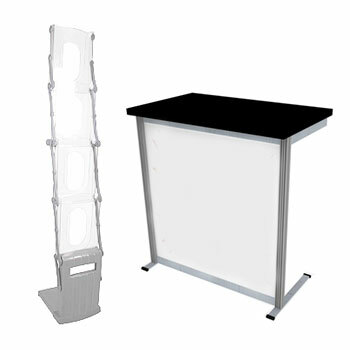 We live and breathe display stands. 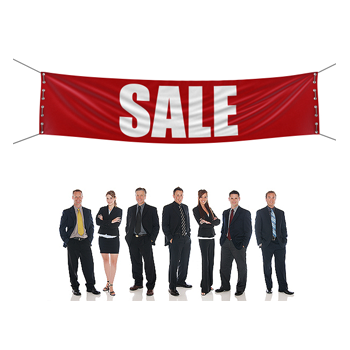 Exhibitions, in-shop, sports events – where ever you need visibility, we are there to help you with exciting solutions. 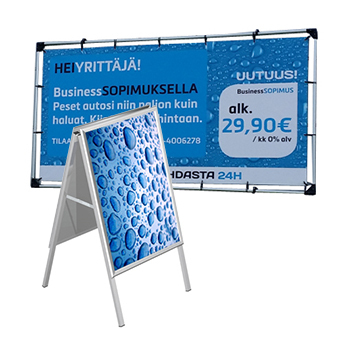 We can provide you with Finnish made ready-to-use exhibition stands, display stands and other systems. Products not available anywhere else that are guaranteed to make you unique. 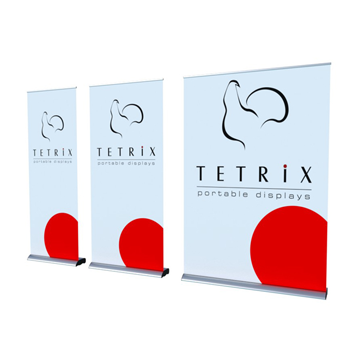 The TETRIX web shop will help you with prices and info on our display systems – as it has done since we started as Nordic pioneers on web based sales back in 2006. Our price will not ruin your great idea. 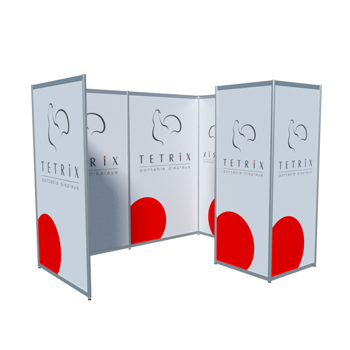 In our web shop you will find affordable standard systems with prices on the smallest Roll Up, exhibition stand or marketing systems for fully tailored in-shop solutions and exhibition booths. 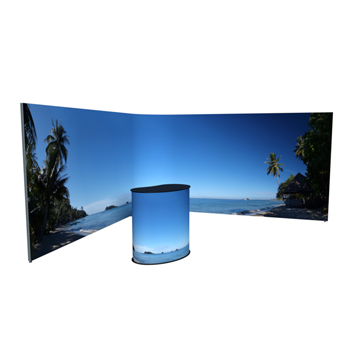 Thanks to our 3D planning we can modify the display systems from blueprint, to a more cost efficient price than anyone else. 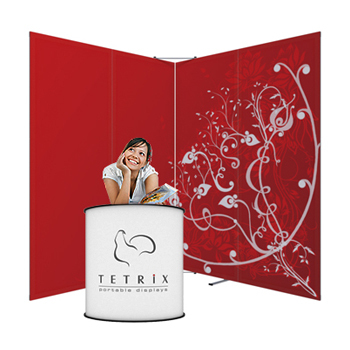 Ever so popular ready-to-go stands, ecological advertising, flex size counters and tables that are produced here in Jakobstad by TETRIX. Our own production also covers e.g. 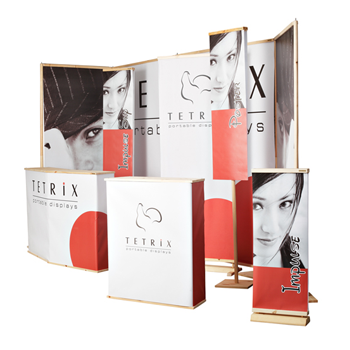 info stans, Slim-Line fabric walls, Laita sport and sponsor banners, DesiStand dispenser systems, Pinus green advertising, floating Norppa and FullFrame exhibition walls with an undivided graphic area. We have always gone with “faster than the customer expected” – that is our mantra. 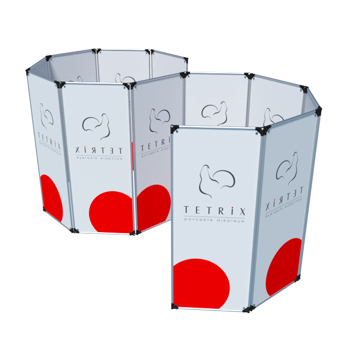 Our lead time is secured by having the production of exhibition stands in-house, from planning to finished product. The whole process and prices are in our control. 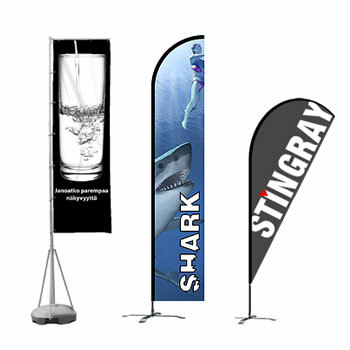 Standard products like Truss, Roll Ups, leaflet stands, advertising flags etc. are delivered straight out of our own warehouse – one of the biggest in Northern Europe. Our warehouse holds holds thousands of products at any given time, ready to be shipped out on your say-so.